Welcome to our clinic! We hope you will find it to be a wonderful place to receive your medical care. Our clinic has 4 family practice physicians and 3 ancillary providers who have special interests in pediatrics, gynecology, adolescence and adult medicine. In addition, Dr Farley is doing obstetrics. 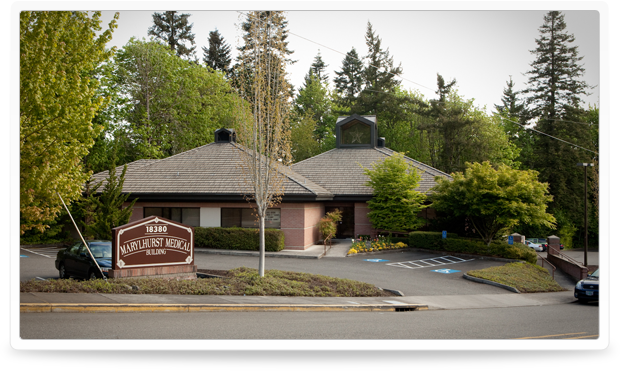 Please visit our NEW PATIENTS page for our current status regarding accepting new patients. Welcome to our Patient Portal. If you are a current patient, please click on the icon below to access your Portal. You will need to contact our office at 503.635.8384 to be web enabled.